Though the failing usual suspects list SGT Report as “fake news,” it often provides excellent research on various topics of importance. This morning, it offers an interview via Youtube (see below) with citizen researcher “Mark,” who has bird dogged some revealing data from the Center for Missing and Exploited Children. Apparently, the state of Virginia has by far the highest number of missing kids per capita in the nation at 0.00467. The second highest per capita is the much larger state of Florida at 0.00175. This means that a child in Virginia is about 2.67 times more likely to turn up missing than in second ranked Florida. Most of the states run about 0.0010, making Virginia an 4.67 to 1 outlier. The state of Maryland nearby to DC is also quite high on a relative basis at 0.00179. Several other outliers and anomalies were discussed in the interview. Almost all the missing children were concentrated in Farifax County, Norfolk and Virginia Beach. Fairfax is one of the wealthier counties in the U.S. and, of course, has high concentrations of government employees and officials. TNN would call it ground zero of the swamp. Curiously, almost all states — except for Virginia — provide photos of nearly all of the missing children. Of 392 missing in Virginia, 202 have no photos. Mark stated that there is an overwhelming seasonal pattern to the missing children. Of the 202 without photos, five disappeared in March, one in April, six in May, seven in June, three in July, eight in August, 23 in September, 40 in October, and 74 in November. Coinckydink? As always at TNN, we leave it to you to decide if there’s nothing to see here, move along. In the nothing to see here, move along category, and for those of you not familiar with or who dismiss Baal, consider that November first was Samhain [Halloween] … Fires were built as a thanksgiving to Baal … (Kelley, Ruth Edna, The Book of Hallowe’en, Lothrop, Lee and Shepard Co. Boston, 1919). The mystic rites and ceremonies with which Hallow’en was originally observed had its origin among the Druids … ancient Baal festivals from which many of the Hallow’en customs are derived (Douglas, George William. The American Book of Days, p. 569). Baal is also a synonym for the devil (Burns, Cathy. Masonic and Occult Symbols Illustrated, p. 327). The grand marshal of the Halloween parade is, and always has been, Death (Skal, David J. Death Makes a Holiday: The Cultural History of Halloween, p. 18). Halloween can be traced directly back to Samhain, the ancient Celtic harvest festival honoring the Lord of the Dead (Thompson, Sue Ellen. Holiday Symbols and Customs, p. 251). the center for missing and exploited children cannot have that kind of recovery rate….are they involved? Think of the 1,000’s of children from Latin America that poured into the United States? 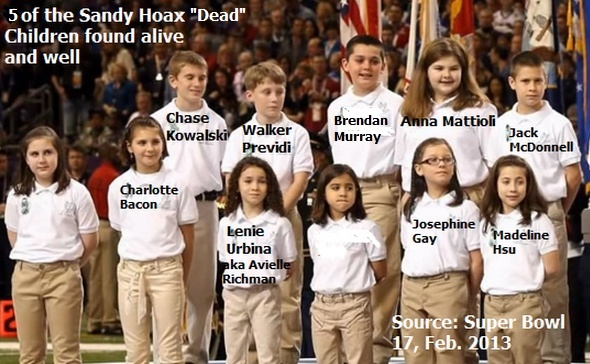 How many of them do you think disappeared into the abysmal darkness of the pedophilia rings that operate in the United States? – Why not talk about the Fact that James Alefantis said “I GOT NOTHING TO HIDE” (on Megyn Kelly) When in fact, just prior to that statement Alefantis SCRUBBED​/ PAINTED OVER THE RESTAURANTS’ WALLS! So If you had Nothing to Hide- WHY THE OVERNIGHT MAKEOVER ????? WHY DID YOU EDIT (an make private) YOUR INSTAGRAM !!!?? Thank you for the information about the origin of the sign. That’s interesting. But the point is that this is what he chose to use and for which he apparently named his restaurant — why? Could it be BECAUSE OF the Baal connection? Possibly. So redaction? No. Yes, he has apparently painted over the obscene art on the bathroom walls and the cultish “artwork” in the ping pong room after the story broke. No mention of this in the MSM, of course. The Meghan Kelly interview was so softball – she didn’t ask the hard questions. It was like they were having tea or something. If you have been following you would know there is plenty of information – he, at least, should be questioned by the police. So far, he’s been left quite alone even with some very strange uncovered information. Links between he and Podesta, etc… You need to do research before you just take the Kelly interview as the “nothing to see here” attitude. Right here in my neck of the woods. I’m around all of these freaks. Any good Nazi should be concerned. There are quite a few books on the number of disappearances of children in national and state parks as well. Easier playground for deep state satanists to abduct and get away with it than in broad day light. On a second note. I browse a lot of crypto-zoology blogs now and then and have noticed many bigfoot researchers and bloggers have met an early end in the past year. Remember, these are people who frequent national forests and parks and do recordings of audio and video. I think there is a connection. 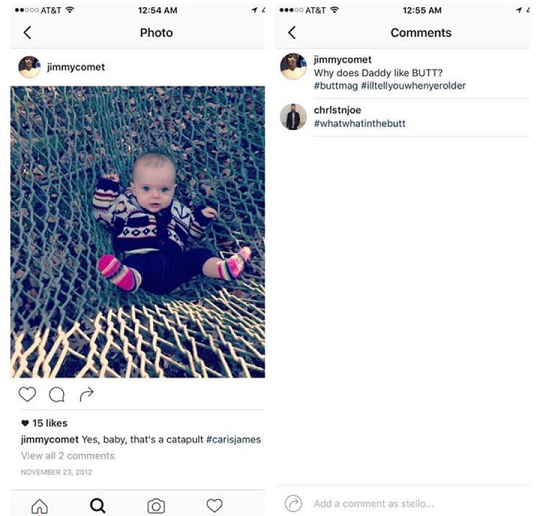 Another hideous Jimmy “Comet” Alefantis instagram many seemed to have missed.